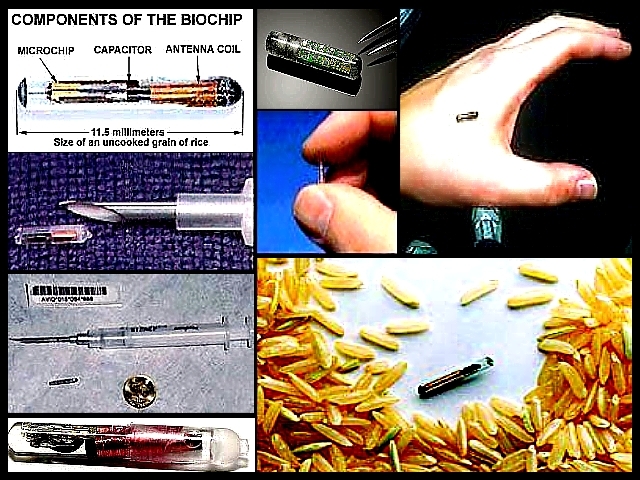 VeriChip is the only Food and Drug Administration (FDA)-approved human-implantable radio-frequency identification (RFID) microchip. It is marketed by PositiveID, a subsidiary of Applied Digital Solutions, and it received United States FDA approval in 2004. About twice the length of a dime, the device is typically implanted between the shoulder and elbow area of an individual’s right arm. Once scanned at the proper frequency, the VeriChip responds with a unique 16 digit number which could be then linked with information about the user held on a database for identity verification, medical records access and other uses. 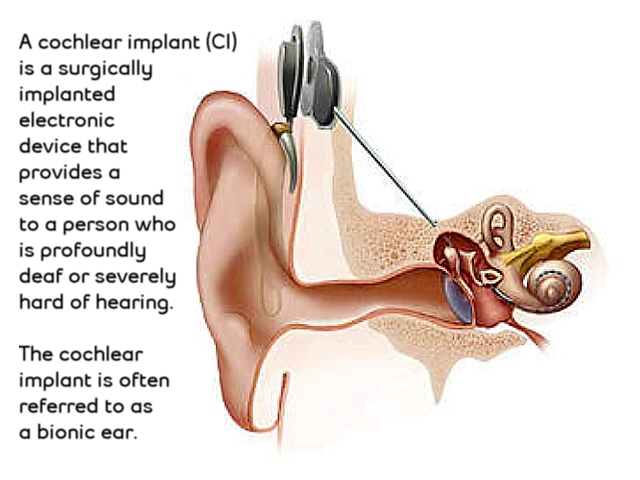 The insertion procedure is performed under local anesthetic in a physician's office. As an implanted device used for identification by a third party, it has generated controversy and debate. Destron Fearing, a subsidiary of Applied Digital Solutions, initially developed the technology for the VeriChip. According to Wired News online, and the Associated Press, there have been research articles over the last ten years that found a connection between the chips and possible cancer. When mice and rats were injected with glass-encapsulated RFID transponders, like those made by VeriChip, they "developed malignant, fast-growing, lethal cancers in up to 1% to 10% of cases" at the site at which the microchip was injected or to which it had migrated. However, the 10% rate was obtained with hemizygous p53-deficient mice, the counterpart of humans with the Li-Fraumeni syndrome, and rates near 1% were more typical. The Verichip corporation responded to this report, which caused a 40% drop in their stock value, by stating that rodent data had been provided to the FDA and did not reflect the effect of the chips in humans or pets. Dogs, alternatively, are more resistant to the formation of malignant soft tissue tumors in response to foreign body insult. 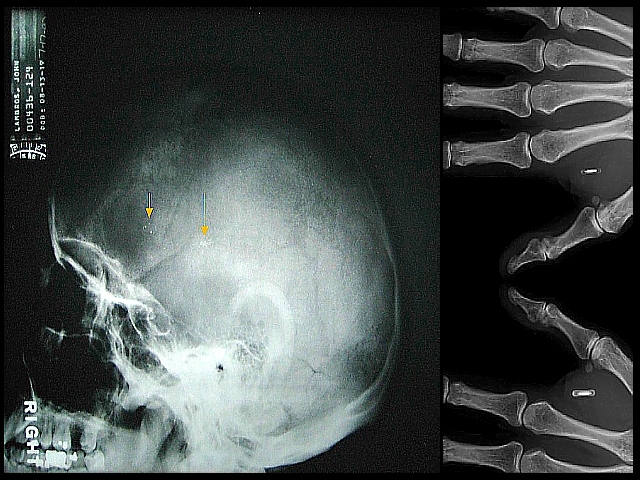 Induction of sarcomas by foreign bodies has been reported in humans, and has been described as analogous to rodent foreign body-associated sarcomas and is fairly infrequent. Resolution of the question may be hindered by the long delay in onset of sarcoma induction or other deleterious side effects, analogous to the controversy in the mid 20th century over asbestos exposure and predisposition to mesothelioma. Tommy Thompson, the former Secretary of Health and Human Services, supports the VeriChip as a "useful tool in sharing medical information with health care providers in emergency situations". Thompson also sits on the board of directors of VeriChip's parent company Applied Digital Solutions. In June 2007, the American Medical Association declared that "implantable radio frequency identification (RFID) devices may help to identify patients, thereby improving the safety and efficiency of patient care, and may be used to enable secure access to patient clinical information" (Wikepedia).